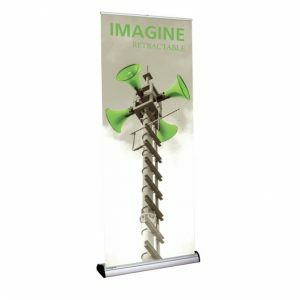 Retractable banner stands are a cost effective way to market your brand. 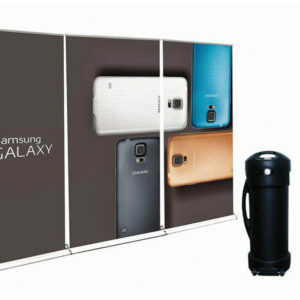 These mobile vertical banners are perfect trade shows and conventions or any place you need to have your message displayed. 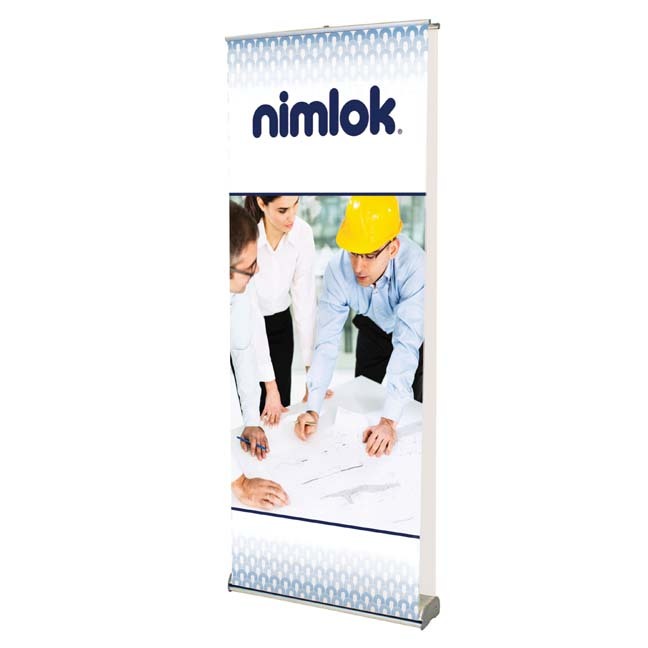 At Trade Show Display Outlet we have a wide variety of convention banner stand to fit any budget. 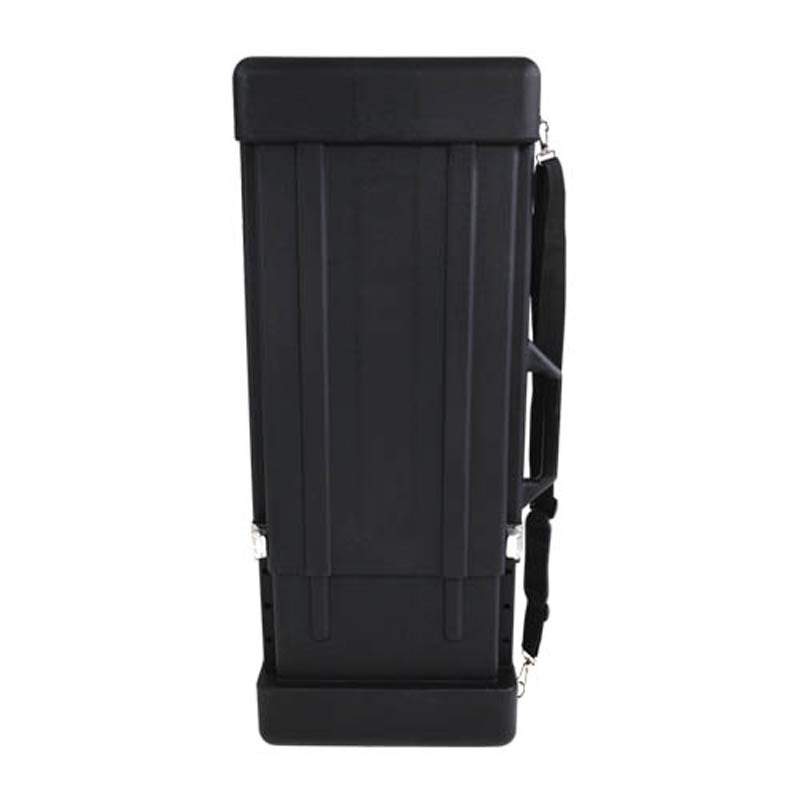 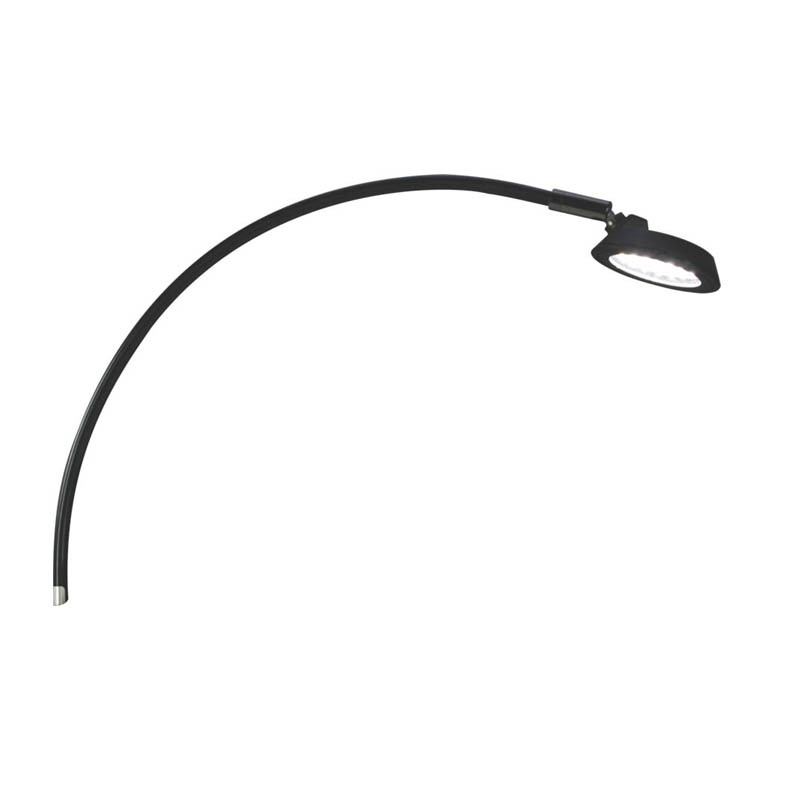 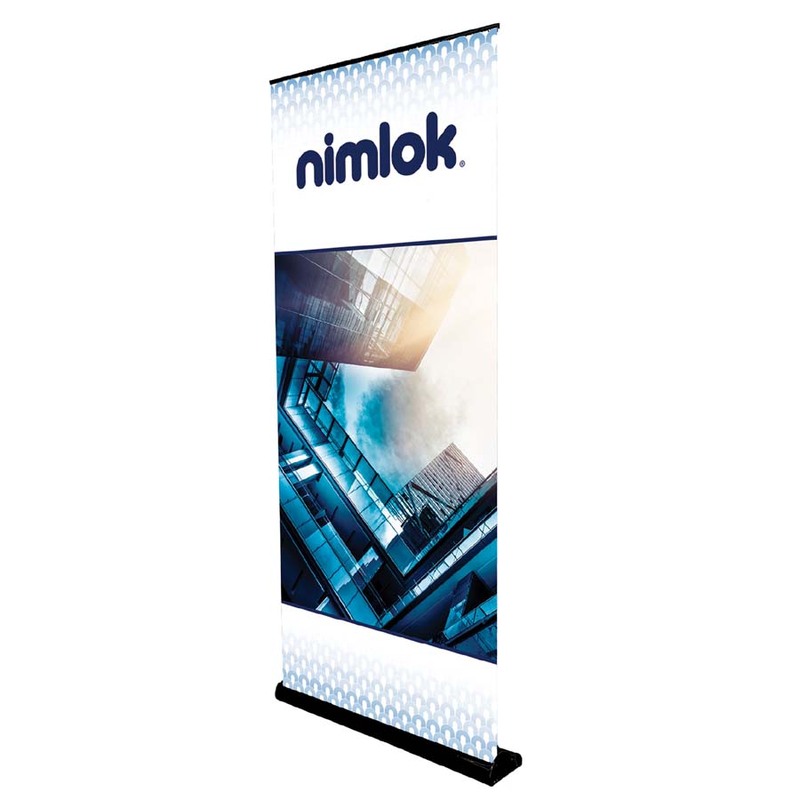 We proudly offer economy banner stands with 90 day warranties up to our premium line of retractable banner stands from Nimlok with lifetime warranties. 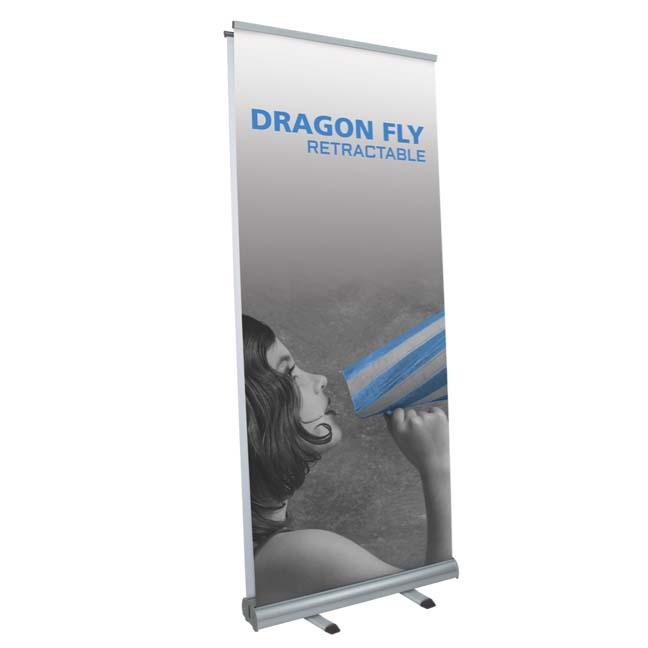 We also offer single sided units or double sided banner stands with a graphic on each side to double your exposure. 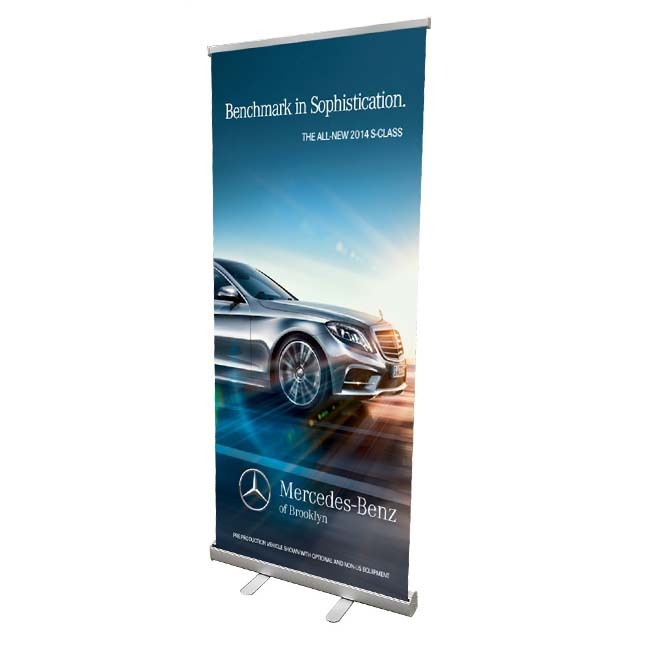 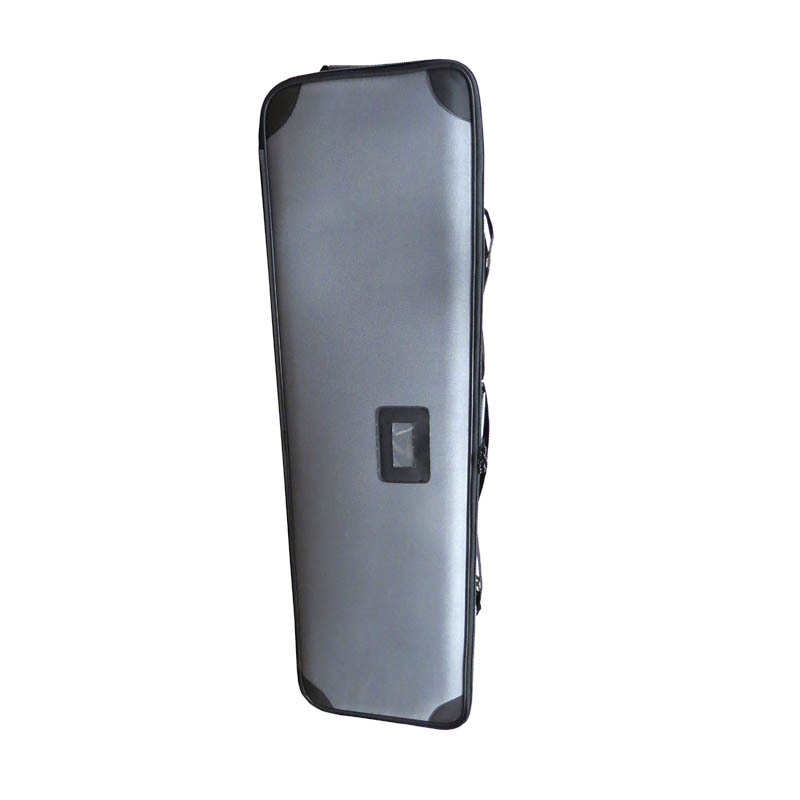 All of our retractable banner stands are printed on the same material, even our economy models. 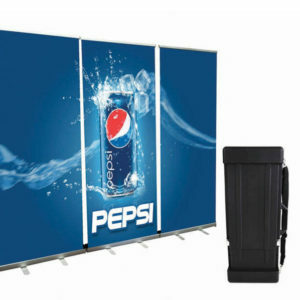 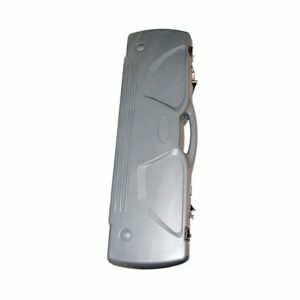 A durable 13 oz vinyl material printed in full color comes with all of our models, regardless of the price.